The Arrowmax Honeycomb V2 Tool Set features an eye-catching hollow honeycomb handle design, spring steel titanium nitride tips and a lexan bottom cover that provides a more comfortable, controllable and lighter feeling. 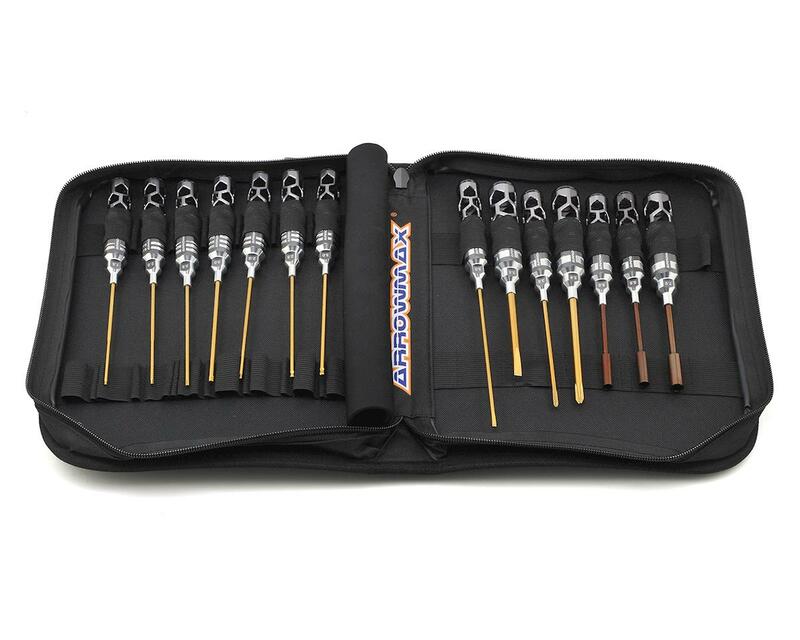 This complete tool set includes hex, and ball end wrenches, as well as flat and Phillips screwdrivers, and nut drivers. All critical tools that every enthusiast needs in their tool bag regardless of what brand car you run. I heard of Arrowmax a long time ago. but I never really looked them up. I was content with the tools I had. But then one day I was thinking that it would be really nice to have a set of really tools to work with. 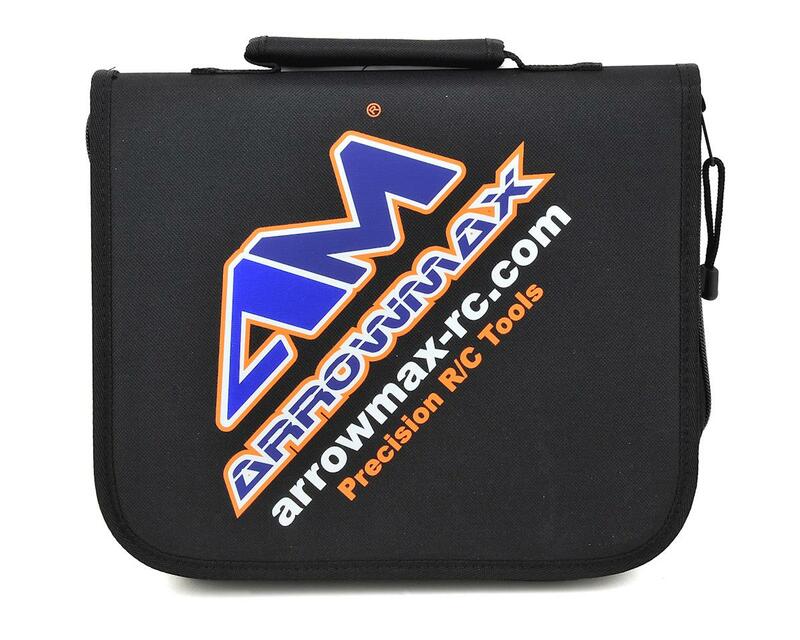 if you want a fair priced set of high quality, high end tools go no further than Arrowmax.